If you operate at potentially dangerous heights, a 3 Point Harness from SafetyLiftinGear will help to keep you safe until you're back on the ground. These 3 point safety harnesses comply with all relevant European standards, and most are available both to buy and to hire. Select your preferred 3 Point Harness from the list above. Specify your required size and quantity. Click Add to Basket (if you wish to purchase your 3 Point Harness) or Hire Me (if you are looking to hire). Review your shopping basket, then proceed to our secure online checkout or request a hire quotation as necessary. Our 3 Point Harnesses represent excellent value for money, and they are suitable for a range of different applications.  For more information about any 3 Point Harness on this page, please call SafetyLiftinGear on 0117 9381 600 or email sales@safetyliftingear.com. If you're looking for a different type of harness, please visit our main Safety Harnesses page.